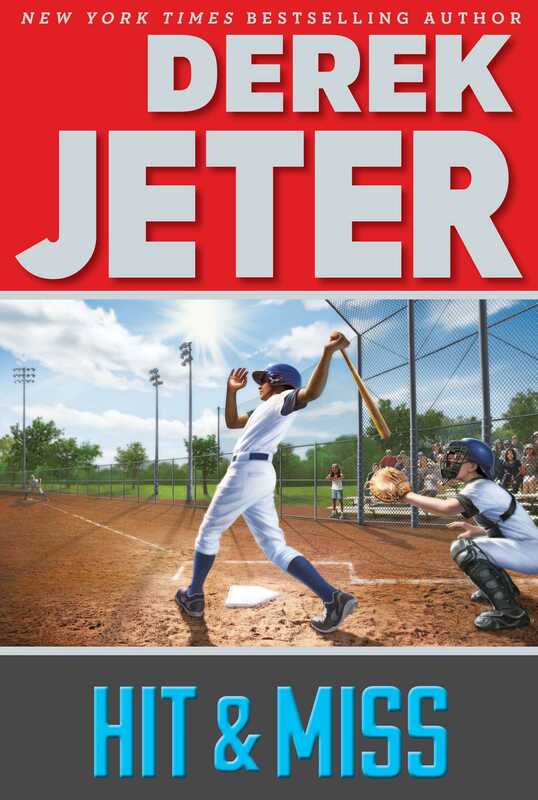 The second middle grade book in the New York Times bestselling Jeter Publishing imprint, Hit & Miss is a baseball novel inspired by the youth of legendary sports icon and role model Derek Jeter. 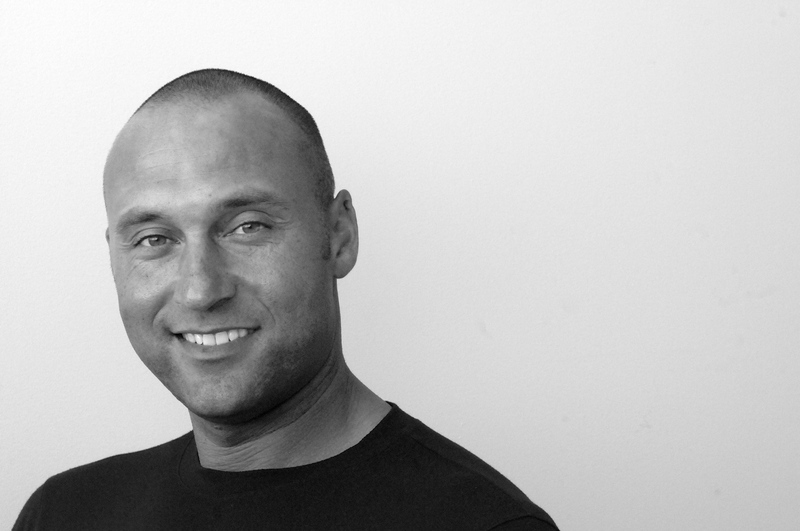 But as Derek finds out, both baseball and life are hard. Before the season is over, he’ll break out of a slump, bring his teammates closer together, learn a new sport, solve the mystery of why his sister Sharlee seems so quiet, and suffer the consequences for violating “The Contract” he had signed with his parents. Before he can move closer to his dream, there are many lessons to be learned.